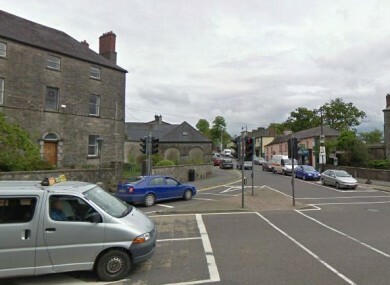 GARDAÍ HAVE WARNED drivers to take extra care in Slane in Meath tonight after a major outage cut power to the village. All traffic lights are out of order and Gardaí have advised motorists to take extra care at Slane Bridge. The bridge, which crosses the River Boyne, has a sharp turn and is particularly hazardous. The cause of the power outage is not yet known. Email “Gardaí warn drivers as major outage cuts power to Slane”. Feedback on “Gardaí warn drivers as major outage cuts power to Slane”.